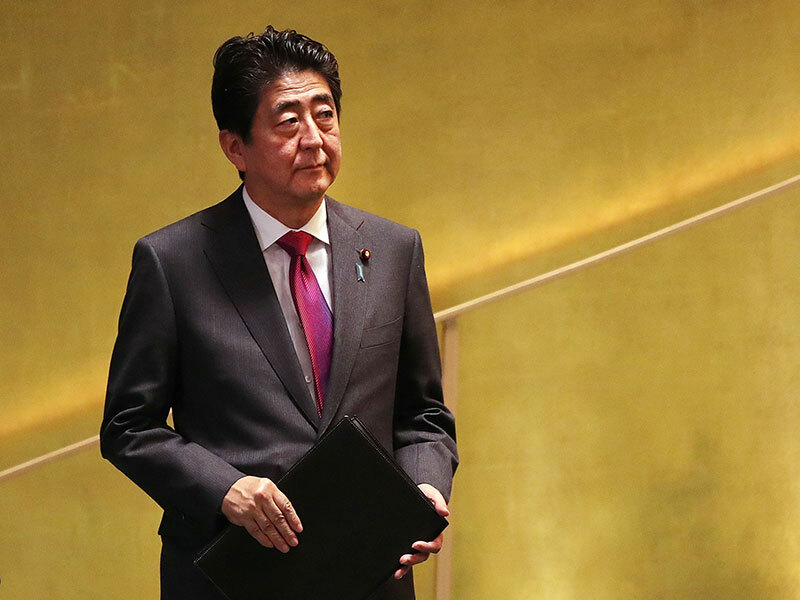 Japanese Prime Minister Shinzo Abe has set the tone for future monetary policies with two new nominations for the board of the Bank of Japan (BOJ). Hitoshi Suzuki and Goshi Kataoka will replace regular dissenters to the dovish policy stance set by the bank’s governor. The outgoing board members, Takahide Kiuchi and Takehiro Sato, are due to finish their terms on July 23. For more than a year, Kiuchi and Sato have been the only two board members to vote against the majority, which favours the aggressive reflationary policies that have become the hallmark of Abe’s economic strategy. Hitoshi Suzuki is a bank executive from the Bank of Tokyo-Mitsubishi UFJ, and Goshi Kataoka is a senior economist from Mitsubishi UFJ Research and Consulting. Kataoka is noted for being a vocal advocate of reflationist policies, having last year published a research paper entitled A Reboot of Reflationary Policy Is Wanted. Suzuki’s policy stance is less clear, but he is generally seen to be more centrist than his fellow appointee. He is noted for his wealth of experience in banking, owing to his long stint in the financial markets division Bank of Tokyo-Mitsubishi UFJ, as well as his tenure as deputy president. By eradicating the final dissenters on the BOJ’s board, the move is expected to consolidate support for reflationary policies. However, it will not necessarily change the overall direction, which is set by the bank’s governor, Haruhiko Kuroda. However, there is a lot that still hangs in the air, as BOJ Governor Kuroda is due to finish his term in the spring and may not be reappointed. Kuroda has made clear that he sees room for pursuing continued bond purchases, yet even in the case that his tenure does not continue, the new appointments should provide momentum for a similarly reflationist agenda.